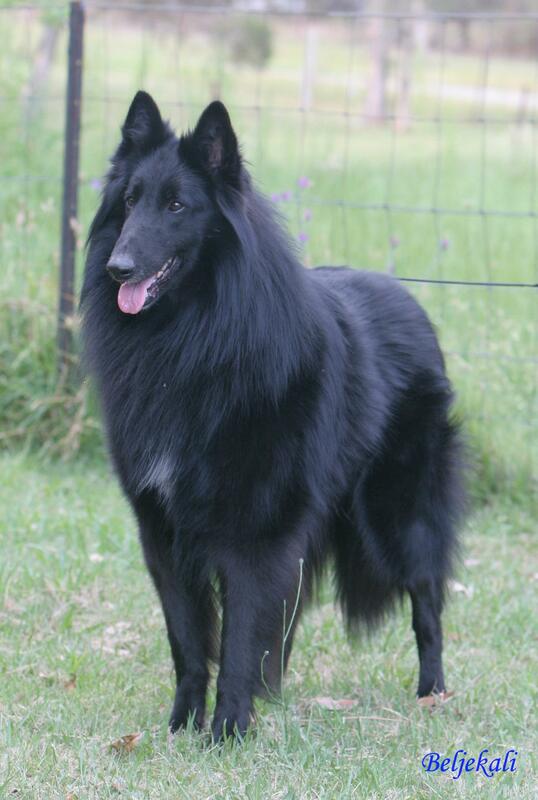 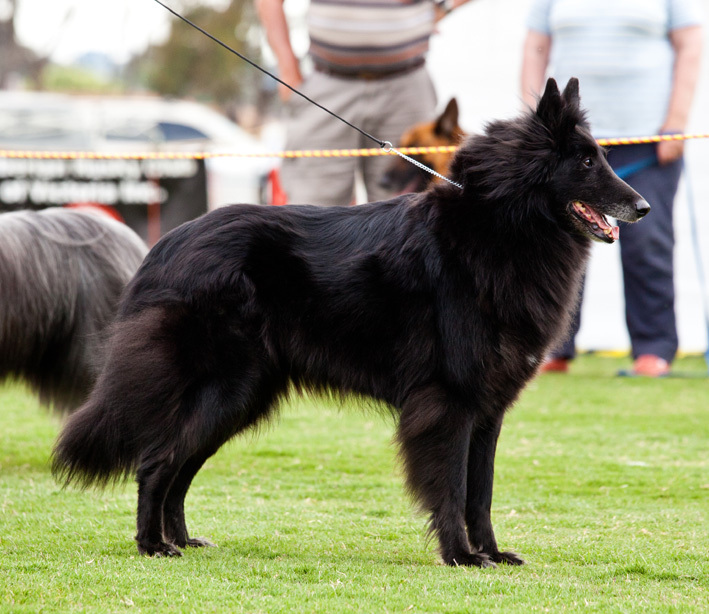 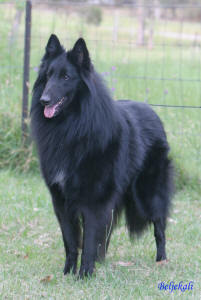 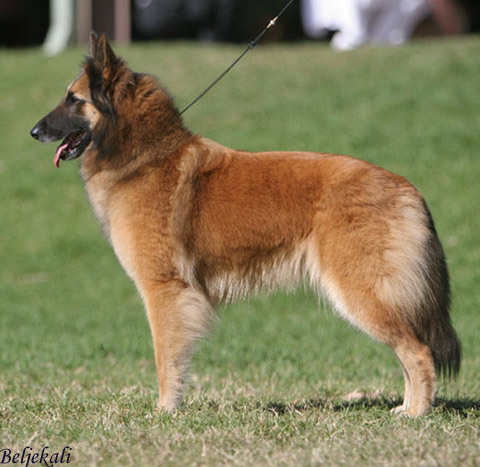 The Belgian Shepherd Dog is highly versatile and can be trained to do anything! 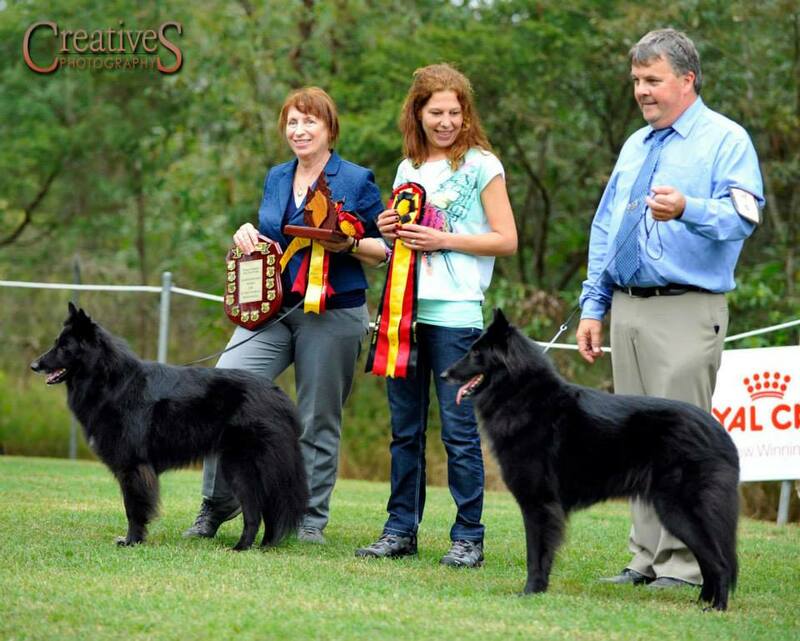 Beljekali's next litter plans - 2010!! 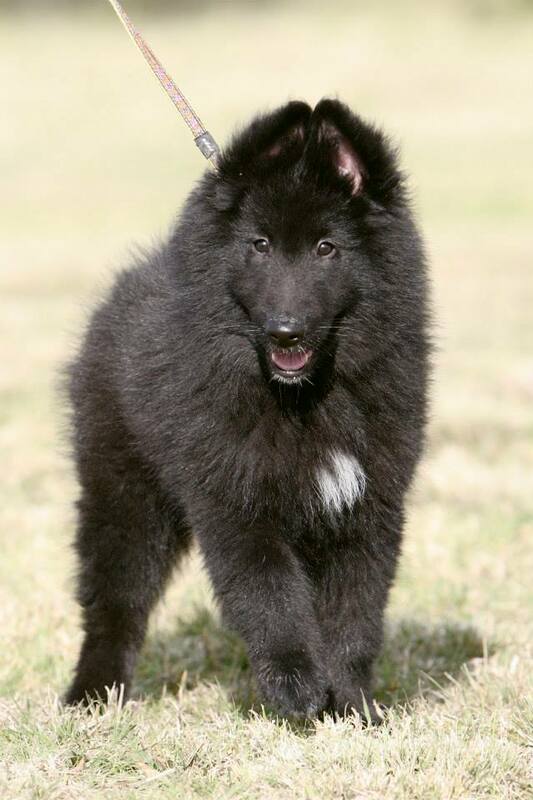 Click here to see what is => FOR SALE!!!! 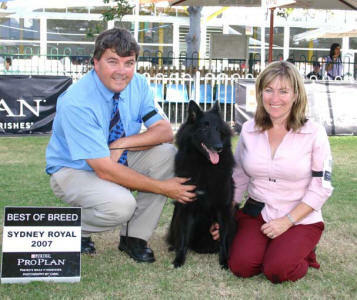 Please Note: Photos on this site are copyright © March 1998-2011. 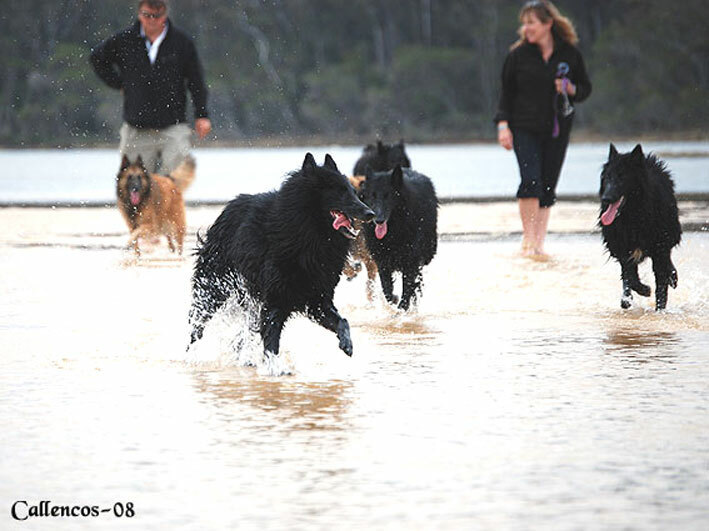 All rights reserved and may not be reproduced without permission, Beljekali Belgian Shepherds.